Hello everyone! We’ve been hard at work finalizing our upcoming Rocket League update for the end of August; because everything is not releasing at once, we wanted to give you a clear idea of what you can expect later this month and into September. First, the most pressing news: we are still putting the finishing touches on RocketID -- better known as Cross-Platform Parties -- by making sure that it lives up to our standards and yours. With that in mind, we have decided to target RocketID for September (pending first-party certification) instead of this month as we had originally planned. 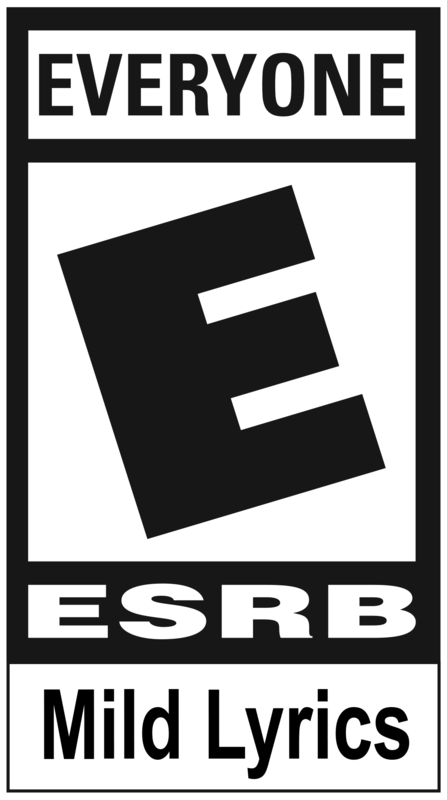 It was a tough decision to make, yes, but our focus on quality -- even at the expense of our schedule -- is in place so that we can provide you with the excellent play experience that you deserve. Though RocketID has been pushed out to the update after next, we’re still on track to deliver the "August Update," as it’s called for now, by the end of the month. 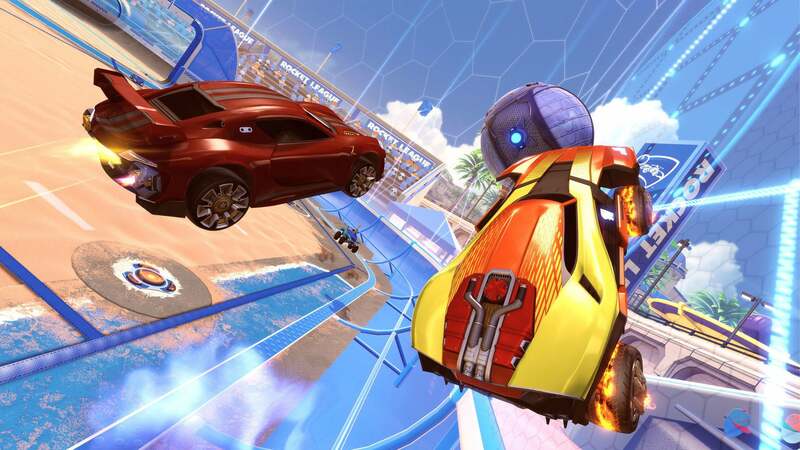 The August Update includes a big change to progression, which updates what happens when you gain levels in Rocket League along with major tuning related to how frequently that happens. Our intent is to make gaining levels desirable, achievable, and rewarding. We’re also very excited about our first Rocket Pass, which launches one week after the August Update rolls out to you. Rocket Pass and its "Premium" upgrade features a ton of fantastic content for you to collect -- you can learn more about it in our Closer Look from June. In addition to Cross-Platform Parties in September, there are also a number of new features and content coming later this year. We’ll be kicking off Competitive Season 9 this fall, along with moving all Sports Playlists, like Rumble, Dropshot, etc. into their own Ranked tab (may the best players win)! And be sure to keep an eye out for additional announcements in the coming weeks, including some exciting social features we think will be a big hit. That’s a quick preview of the next couple of months of what’s in the development pipeline. We’re still planning another Roadmap blog to cover the last few months of 2018. Be sure to share your thoughts on RocketID, Rocket Pass and progression with us on Twitter and the Subreddit. Thanks for your continued support!